Posted on Thursday, January 16th, 2014 at 5:29 pm. 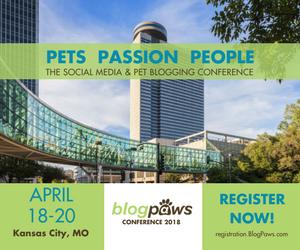 BlogPaws is proud to announce its preliminary speaker lineup for the Sixth BlogPaws Social Media & Pet Bloggers Conference taking place May 8-10, 2014, in Henderson, Nevada – on Lake Las Vegas – just 30 minutes from the Las Vegas Strip. Hotel rooms are available at a discounted rate while they last. We sold out last year and we will sell out again, so register early! NOTE: The Speakers page for the BlogPaws 2014 Conference will be updated regularly, so please stay tuned.This is not a complete schedule, but the speakers and events we have confirmed thus far – much more to follow along with times and details and more speakers as well. 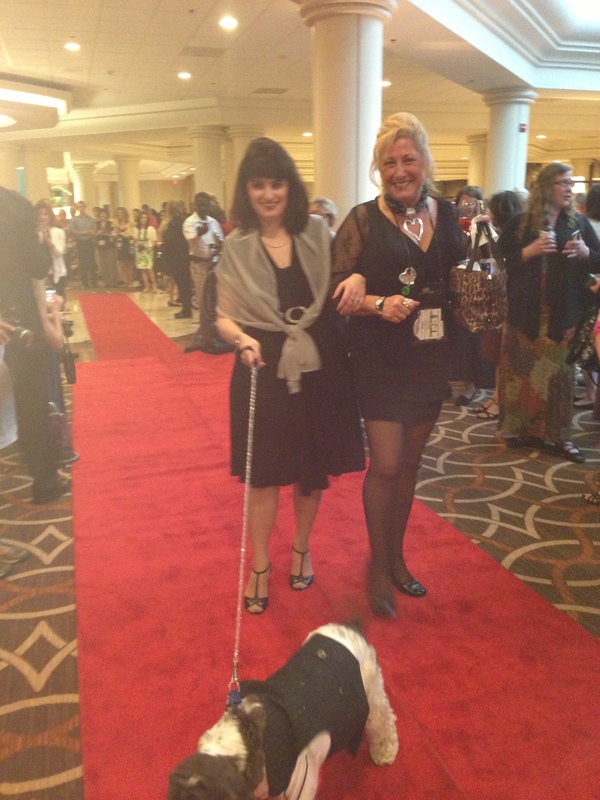 BlogPaws hosts the only live red carpet awards ceremony for pet social media achievements, THE NOSE-TO-NOSE PET BLOGGING & SOCIAL MEDIA AWARDS™. Join us May 8-10, 2014, in Henderson, Nevada – on Lake Las Vegas – just 30 minutes from the Las Vegas Strip. BRING YOUR PET: BlogPaws is a pet-welcoming event. Registration is easy, affordable, and BlogPaws registration is available here! 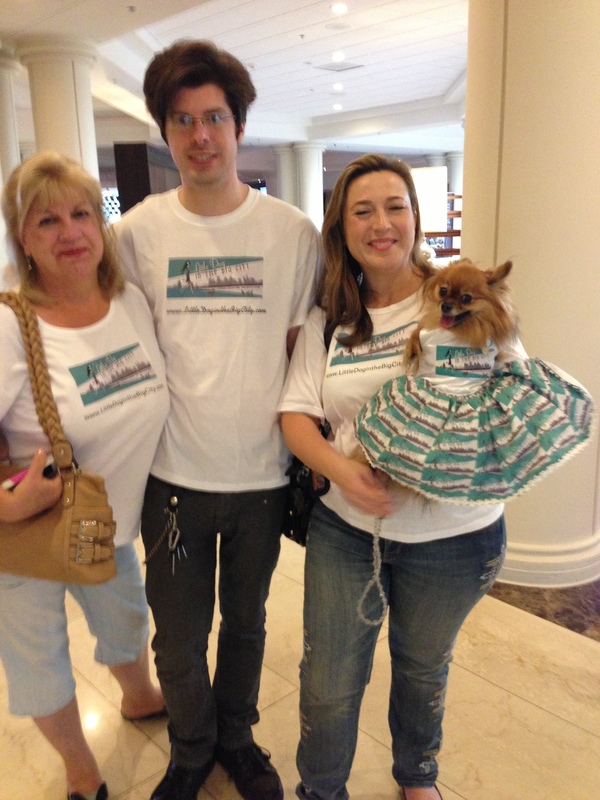 NOTE: The Speakers page for the BlogPaws 2014 Conference will be updated regularly, so please stay tuned. Again, stay tuned – much more to follow! Now is the time to register! 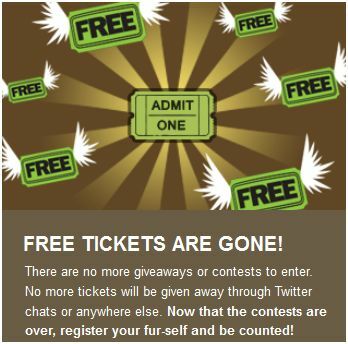 Don’t wait: There will be no tickets given away, no freebies or special offers: This is the time and the place to get your BlogPaws 2014 Conference tickets!